Whether your girlfriend is classic or less traditional, whether it’s a big dream or a small dream, she has probably been thinking about this day, the proposal, at some point in her dreams. To fulfill this dream, and to celebrate all the time and effort you’ve taken to select the perfect ring, we suggest making your proposal as romantic, as personal, as unique and individual as you possibly can. Consider that the most romantic you have ever been is probably near the bottom of what she can imagine. 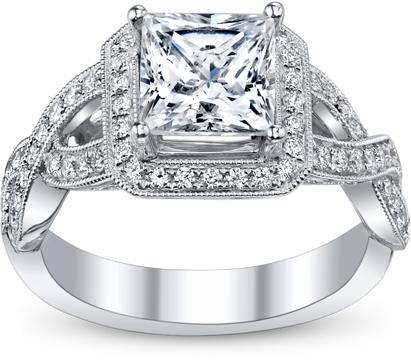 This is the time for the Tacori Man to step it up a notch to fulfill her dream. Come up with something creative and distinctly you. Do something that’s memorable and suitable, because this will become the “proposal story” that you, and she, will be telling for the rest of your lives. You want to wow your Tacori Girl with your proposal - something that's simple and thoughtful, and of course, something that's uniquely "you". Tried and true. Roses and candles in a surprise location or time will always put her in the mood to say "yes". Walk on the beach. A romantic walk on the beach, or through a park, or in another location that's special in your relationship will certainly keep her focus on you. To amplify the proposal moment, you can always arrange to have friends or family meet at a predetermined location near your proposal site for an impromptu celebration. Love Letters. Too often, the actual proposal words are lost in a haze of surprise and joy. A handwritten love letter gives you the opportunity to reflect on your intent and put your love into words, and allows her to process your proposal fully. Plus, it makes for an intimate souvenir of the day that can be cherished for a lifetime (in addition to the engagement ring, of course!). Recreate the moment. Do you have a special place that's unique for you two? The restaurant where you went for your first date? A sports venue for your favorite team? Use the location as your cue to help create something special for your proposal that fits your relationship. However you do it, be sure to plan for success by dressing for the occasion. Being well-dressed is certain to help calm your nerves and bring confidence to the day. And think of her too; it's extra nice if you can ensure that she's dressed for the occasion and has had a chance for a manicure (if she's a mani girl) -- because the photos from this day will often mark the moment, and how you share with family and friends. 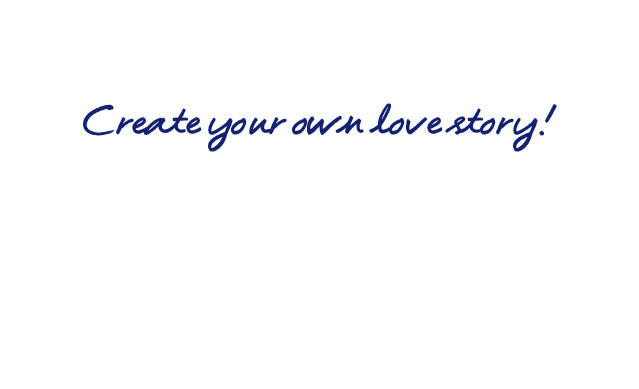 This is a new chapter in your love story, these small hints will help set the course for a lifetime of happiness. You've planned everything to perfection, you have the ring in hand and now you're ready to propose. Breathe deeply. It will clear your mind and ease any nerves. Speak clearly. She needs to hear the words. Love truly. When she says "yes", let your commitment to love carry you forward. There's a famous quote that says it all: "Love one another and you will be happy. It’s as simple and as difficult as that."